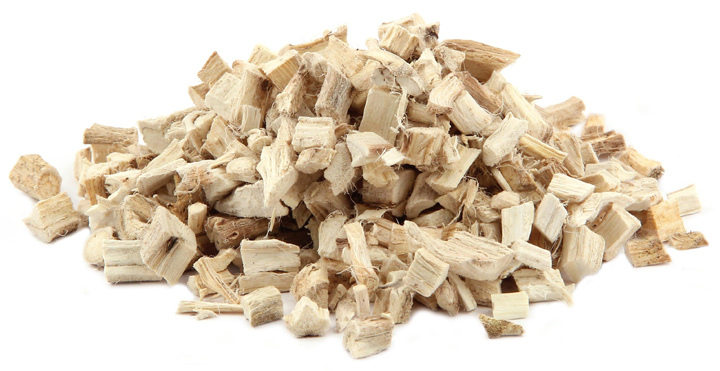 Marshmallow Root, Cut, 4 oz (Althaea officinalis) - Penn Herb Co. Ltd.
Marshmallow has been used in traditional Ayurvedic, European, Greek and Unani medicines for thousands of years. The root is recognized as an extraordinary soothing agent for the throat, bronchial passage, and gastrointestinal system. DID YOU KNOW: A candied treat made from the actual root of the Marshmallow plant was the forerunner of today’s “Marshmallow” candy? COMMON NAMES: Althea, Marshmallow, Sweet Weed. Soothing support for mucus tissue, such as the throat, respiratory, digestive, and urinary systems; helps maintain gastrointestinal health. Cold Infusion Directions: Add 6 teaspoons of cut herb to 1 quart of cold water and allow to infuse overnight. Strain and apply topically. HB070301 Marshmallow Root Althea officinalis Czech Rep.
HB070199 Marshmallow Root Althea officinalis Czech Rep.